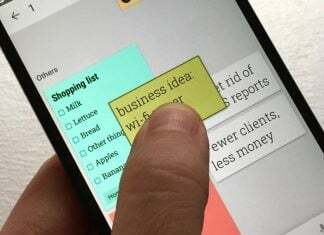 Although we’re still a few months away from the actual release, Dropbox has decided to tease us with some details about their upcoming Android application. The official Dropbox blog has posted some screen shots and a few bullet points letting the world know what they might expect. If you’re familiar at all with what the service allows, you probably won’t be terribly surprised by the features. However, here’s what we’ve got in store! 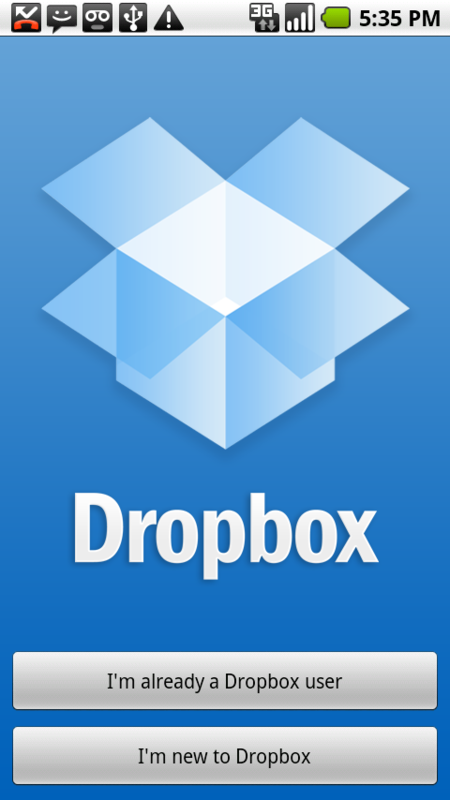 Access your Dropbox on the go – All the contents of your Dropbox are available for viewing. 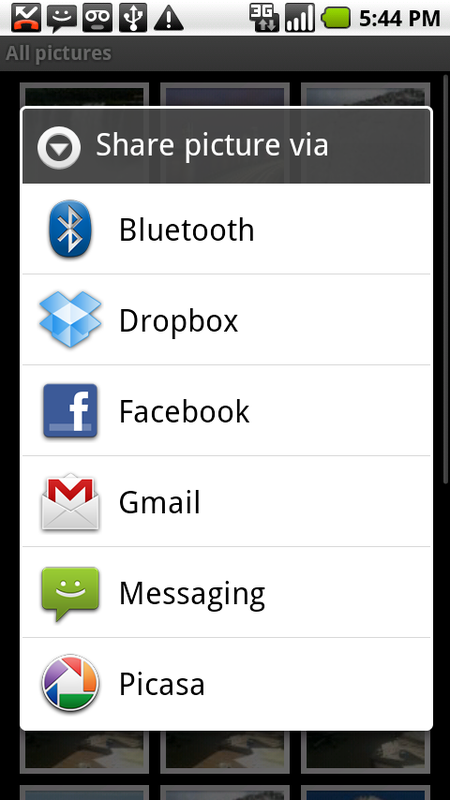 You can even stream music and movies in your Dropbox straight to your Android device. Make edits to your files and sync them back to Dropbox – Any changes you make to your files will sync back up to your Dropbox. Download files for offline viewing – Add files to ‘Favorites’ and they’ll be accessible at any time. 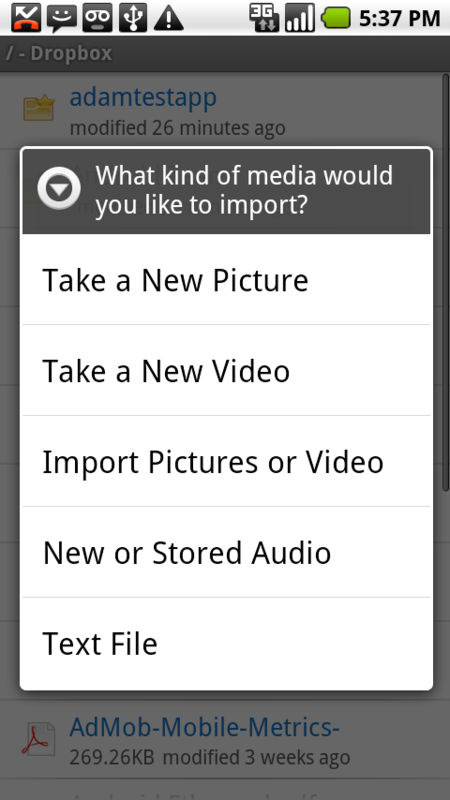 Upload files and sync them to your Dropbox – Take a photo, shoot a video, or upload some audio from your Android phone and email its public link to a friend in less than a minute. 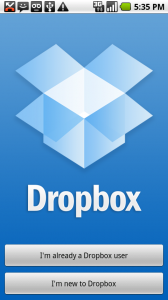 Share links to files in your Dropbox – Yes! Any file in your Dropbox!